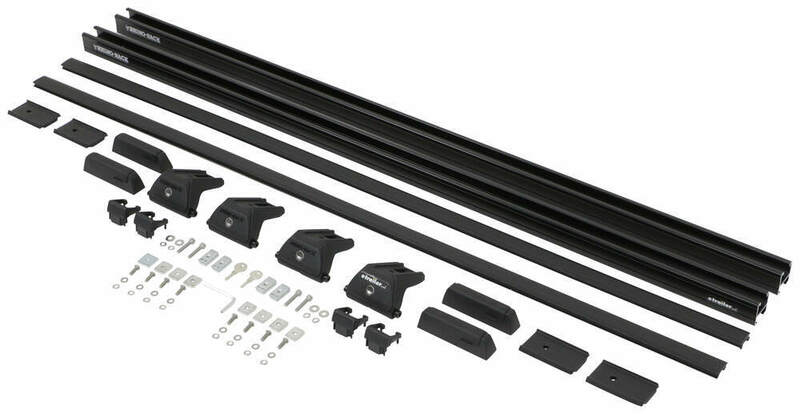 Use your Rhino-Rack Heavy-Duty accessories on your vehicle with Thule or Yakima roof-rack tracks. 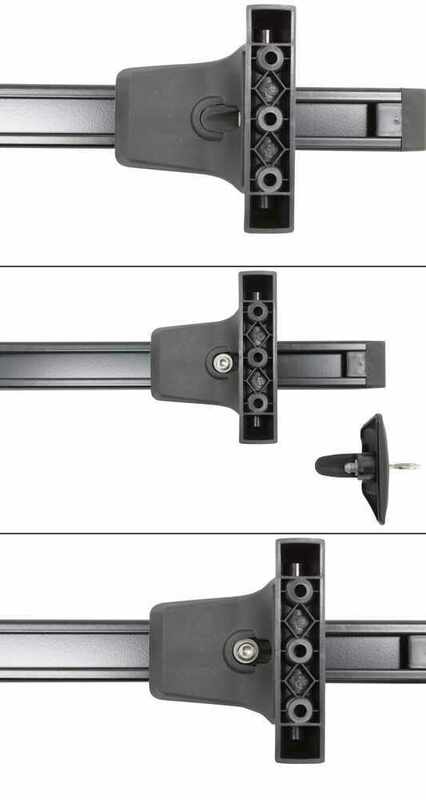 Locking, Quick Mount legs mount in rack tracks. Heavy-Duty square, aluminum crossbars slide along tracks to accommodate gear. Fastest Shipping and Guaranteed Lowest Prices for Rhino-Rack Roof Rack for Thule and Yakima Tracks - 2 Heavy-Duty Crossbars - Black - 54" Long. Read our customer reviews of Rhino Rack ladder racks. 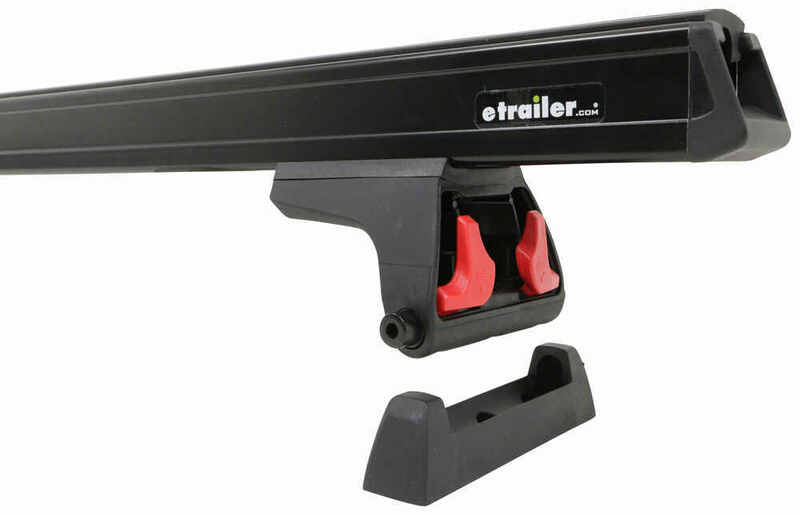 Call 800-298-8924 for expert service or order your ladder racks part number Y01-120B-NT by Rhino Rack online at etrailer.com. Use your Rhino-Rack Heavy-Duty accessories on your vehicle with Thule or Yakima roof-rack tracks. 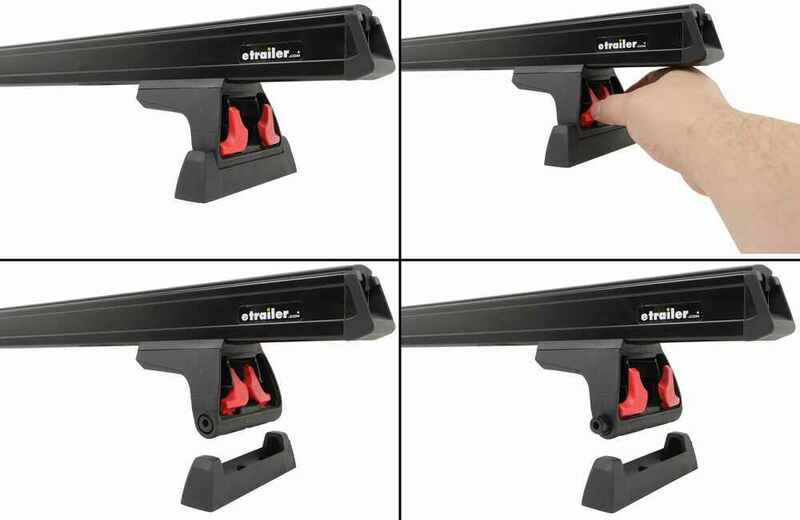 Locking, Quick Mount legs mount in rack tracks. Heavy-Duty square, aluminum crossbars slide along tracks to accommodate gear. 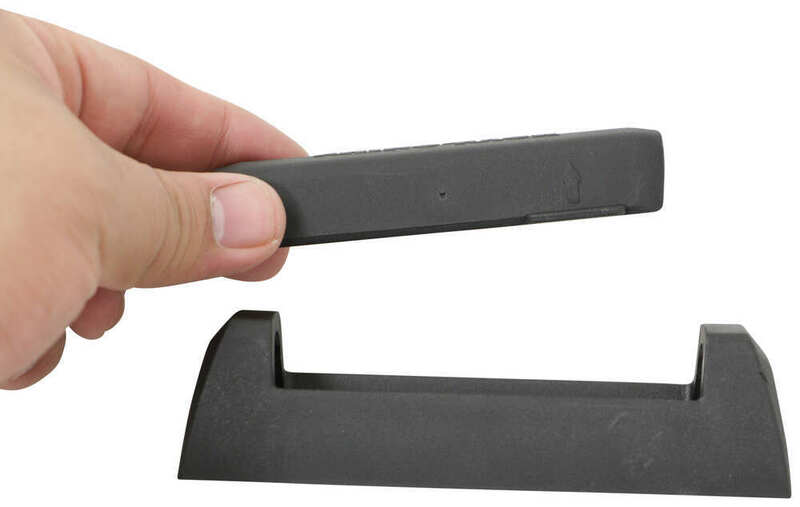 The bases of these Rhino Rack legs easily mount into Thule or Yakima roof-rack tracks. After the initial setup, you can leave the bases in the tracks. 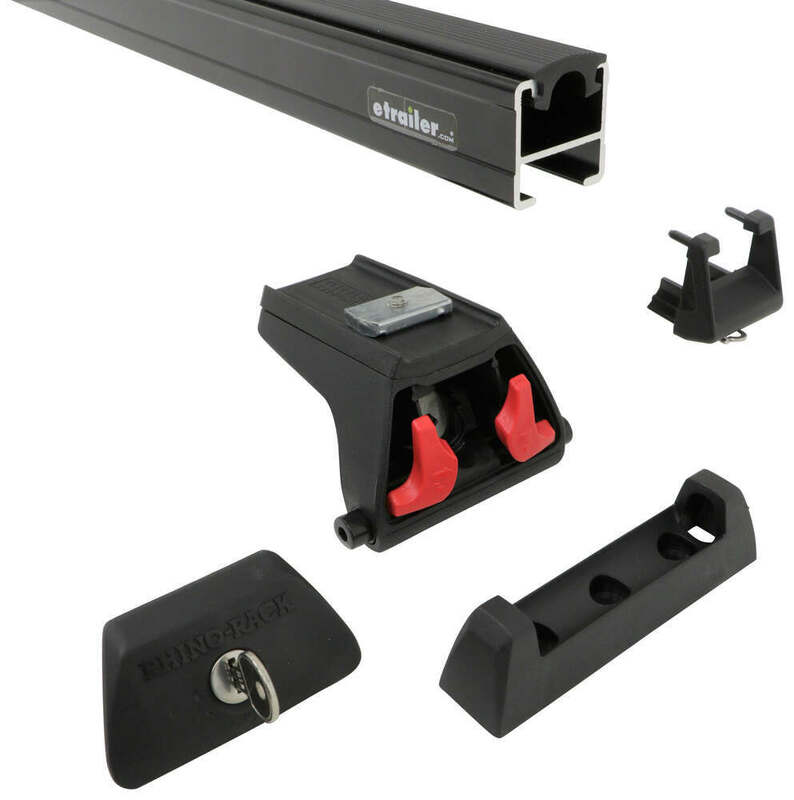 Order: RelevanceNewestRating - High to LowRating - Low to High Use your Rhino-Rack Heavy-Duty accessories on your vehicle with Thule or Yakima roof-rack tracks. 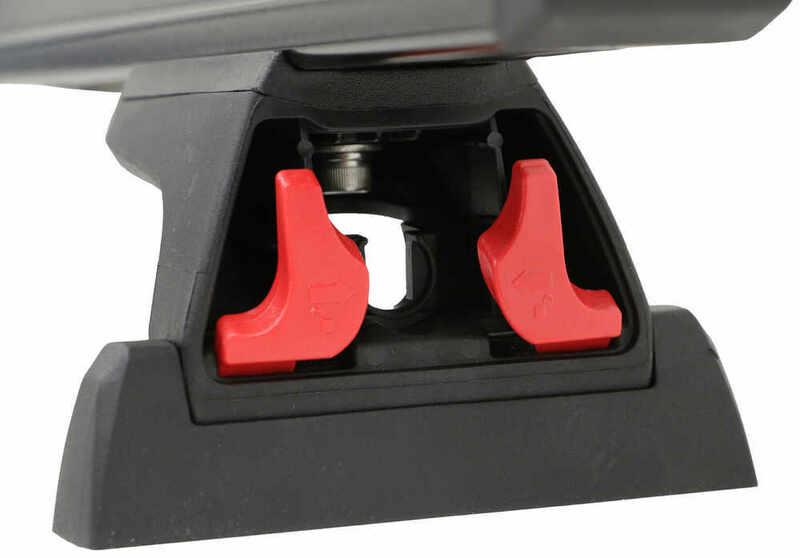 Locking, Quick Mount legs mount in rack tracks. 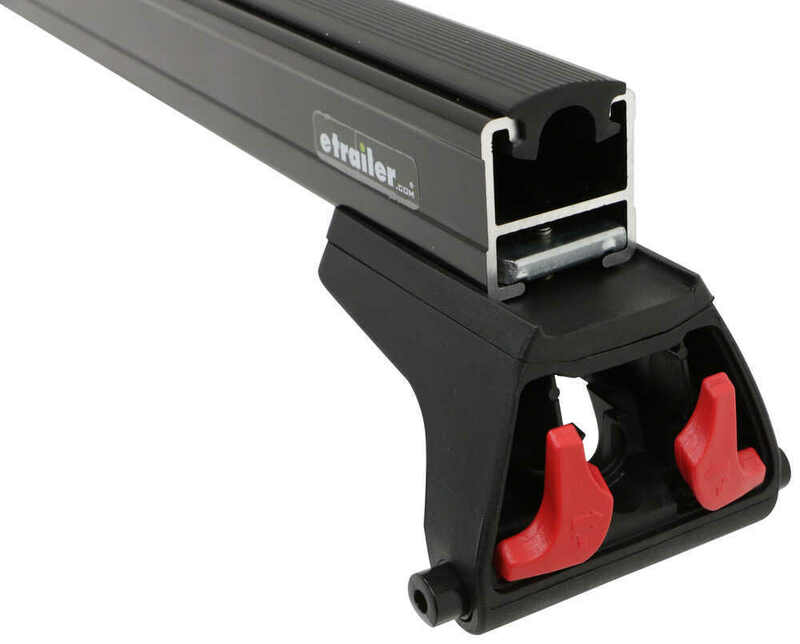 Heavy-Duty square, aluminum crossbars slide along tracks to accommodate gear. 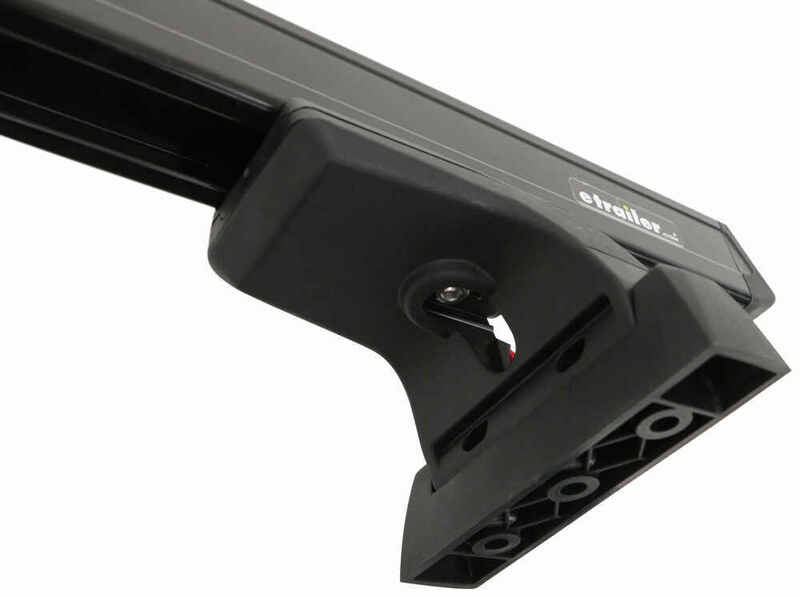 Rhino-Rack Roof Rack # Y01-120B-NT was designed for Thule and Yakima tracks. 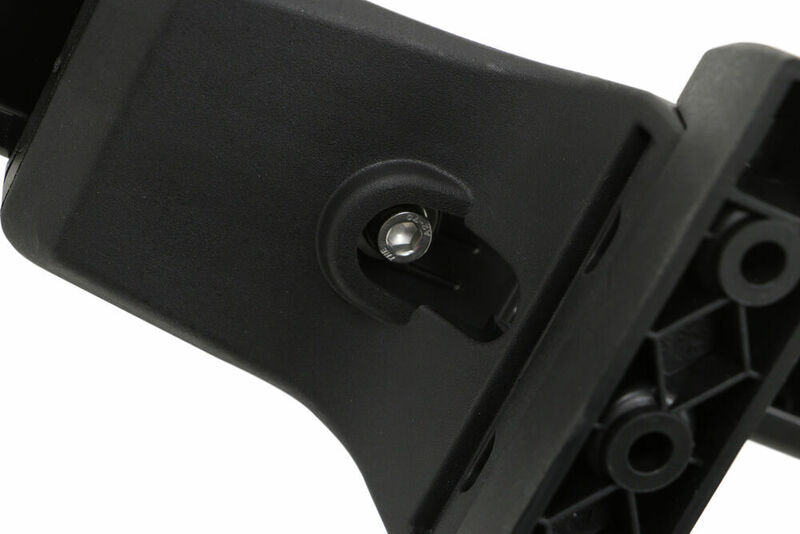 For the Rhino-Rack tracks # RRRTS535 you can use RLCP legs # RLT500 and bars # RB1375B-2. Notes: This has been partially installed but never used. One endcap is missing, another one chipped. All other parts are here and overall this is in good condition.